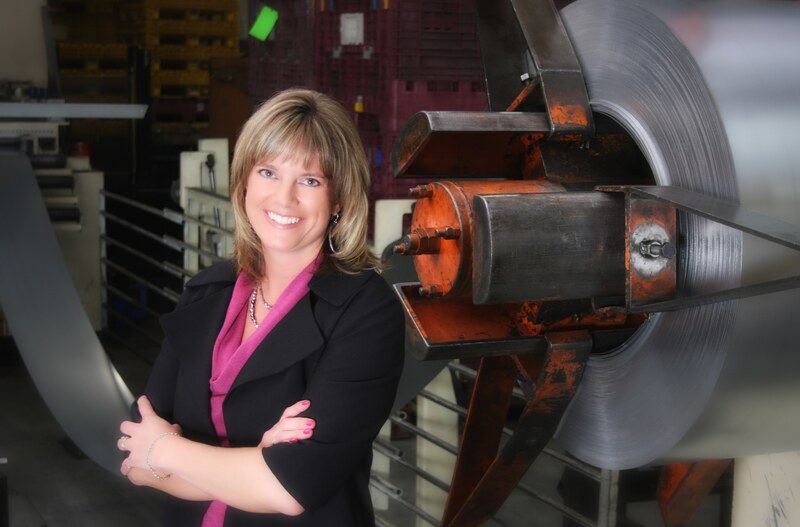 As Amy Engelsman transitioned into the her role as CEO of Proos Manufacturing, she faced significant challenges: securing company financials; obtaining funding for purchase of the business; proving her leadership capacity to the lender; earning the trust and respect of employees despite having worked for Proos for more than 20 years. As a female entrepreneur and business owner, Engelsman now experiences the challenges of running a business while also dealing with the traditional challenges that women face in the workplace, including those in executive positions. She believes her biggest achievement has been gaining the acceptance and acknowledgement of her peers in a traditionally male-dominated industry. She has done this by believing in the power of relationships and networking while retaining her individual approach to being chief executive of Proos. This has been made easier, she says, by a management team that understood and believed her vision and commitment to the community.